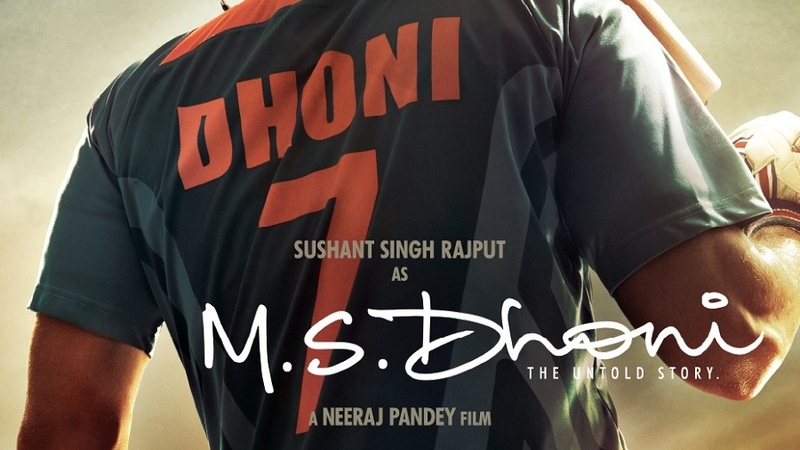 The trailer of one the most-anticipated movies of the year, ‘MS Dhoni: The Untold Story’ was launched in a much-unexpected way with the fans going all out crazy when the trailer was played for the first time. Never in the history of Bollywood that any filmmaker has launched the official trailer in front of approximately 35,000 people at Lovely Professional University in Jalandhar, Punjab. Mahendra Singh Dhoni was accompanied by film director Neeraj Pandey and Fox Star Studios CEO Vijay Singh at the event. The trailer was played twice at the event because Dhoni loved the trailer. While interacting with the crowd over the trailer launch, Dhoni recollected some of his memories from his old days and his journey till here. Dhoni recalled his initial cricketing days when he traveled by train, which took three days to reach Jalandhar, from where he used to purchase his bats. “Jalandhar and Meerut have held a significant place in my life and heart. No cricketer can ever forget his connection with these two cities, known for their world-class handcrafted bats,” said Dhoni. Claiming that winning ‘World Cup 2011’ was the most significant turning moment of his life, Dhoni said, “There is no substitute for hard work dedication, sacrifice, being honest to yourself in life,” he said. The movie is going to be released on 2 September less than a month. 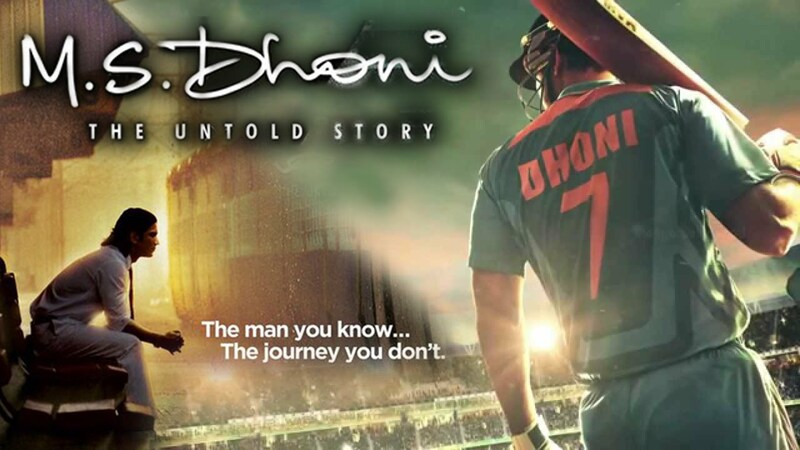 Now, let’s see will this movie be able to charm fans, as Dhoni does on field with his signature helicopter style.